My first Filofax-style binder was a gift for Christmas 2009, a gorgeous silver patent Anya Hindmarch planner in the softest leather imaginable. 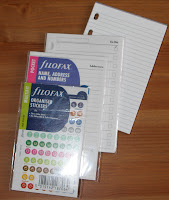 I also received lots of Filofax Personal refills with it, and thus began my Filofax love affair. The first one I bought for myself was a Personal Fresco, as I wanted something much more durable and hardwearing and the canvas material was suitable. I’ve made some of my own refills using diytemplate.com, and have bought refills from WHSmith that are compatible with Filofaxes. I’m also quite taken with the DayTimer refills that Yvotchka recently blogged about, but as yet I haven’t purchased any. My A5 Domino in the bronze snake is a thing of beauty, and the Filo I have used for the longest period of time. I’ve recently bought a Personal Finsbury in pink for the upcoming year at university and I think that might replace the Domino as my favourite. Five – two A5 Dominos, a Personal Fresco, a Personal Pimlico in black, and a Personal Finsbury in pink. The ability to customise the layout and set-up to suit me personally, and how easy it is to alter my set-up for different times in my life. For example, when I was at university I used the Week on Two Pages with vertical columns and appointment times – at the moment, I’m on summer break, so I’m using a normal Week on Two Pages as I have much less going on. I don’t really make use of the card slots in the covers of the Filos, because I carry all my cards etc in my purse. I’d quite like to see a model where the insides had clear slots to put photos in. Apart from that, I’ve no real major design issues! I have a huge everyday handbag, so it gets chucked in there. I’m not too precious about keeping it clean or tidy. I had a brief love affair with the Amazona in red, but there’s no way I could ever afford it. I’m quite happy with the ones I have currently. The recent addition of the Finsbury has satisfied my desire to have a ‘proper’ leather Filo. The A5 Domino in snake was £36. Not too expensive, really! I like how it reaches across many platforms – there’s the blog, Twitter, Facebook. All these make it really interactive and a great way of sharing other people’s Filo stories. I’m not a fan of the brown colour scheme, but that’s just personal taste. I use Spotify (a free legal streaming programme) to listen to all my music, but my most played artist recently is Frank Turner, an amazing lyricist and guitarist with a Britpop edge. 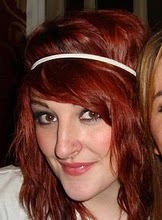 Thank you Jessica for being this weeks reader under the spot light. I'm in the process of planning a trip back to UK in November, mainly to visit my elderly mother and to see my son. But I would also like to have a day in London and visit one of the Filofax Stores. The likely date is Saturday 20th November. My plan for the day is fairly flexible, I will most probably be staying with friends in Kent where I used to live. In addition to a visit to one of the Filofax stores it would be good to go and have some lunch together and generally just have a sit down and a good chat. I know from the Skype chats we have had so far that they spark off lots of ideas and they are a great way of sharing knowledge. Hopefully this group can also be used to facilitate more local meet ups, e.g. North Eastern United States. So here's some more posts from around the interweb that I've come across..
Filofax Love - Charlotte tells us about here latest purchase... thanks for the link back to us..
Well I also didn't believe it when I first read 75.... but here's the proof... well 71 of the 75, yes I counted! It's the time of year for back-to-school, last-minute vacations, closing down summer homes, and other life changes. What role does your Filofax play in your transition to autumn? Are you buying a new organizer or refills? So today is the turn of Erin and her picture on Philofaxy is actually of her two great danes Oliver and Gracie. She has loved and used Filofaxes since she saw the movie “27 Dresses” in which the main character has a stuffed to the gills Filofax. 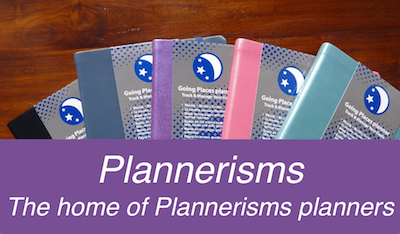 Erin was in love with the planners ever since then and got the exact model that she was using. Erin's husband has been worried about her Filofax obsession and she does admit, she has to pace herself because Erin has spent a lot of money on them. But, even if she does not use them all, she loves owning them and having a collection. Erin recently bought her husband his first Filofax, a personal classic in brown and he has actually begun to use it, which makes Erin proud! 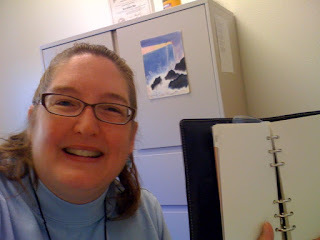 Erin loves Philofaxy and the camaraderie of sharing our love of this wonderful planner and how they’re used. I bought my first Filofax after the movie “27 Dresses” came out since the main character in the movie had one. It was a personal red Finsbury, just like the character in the movie had. So, I think it’s been about 4 or 5 years? I have used Franklin Covey and Levenger and briefly dabbled with Moleskin, but always keep coming back to Filofax. That’s a tough one because I love them all! But, it would have to between The personal Cuban in ink (black) or the personal Piazza in blue. The truth? I’m embarrassed to admit....75! I use it for my every day to day schedule, debt reduction planner, and vacation planner for Ireland. They are just beautiful, classy, and elegant. The materials are beautiful and I can stay really organized with it. If it wasn’t too bulky, I’d love to have a slot to carry my iPhone in it. Also, I wish they would feature more of the cotton cream paper since I prefer it to the plain white. My Filo is always with me, either in my purse or bag. Well, the one I’m waiting for is the black one with the Swarovski crystals that was featured I believe last Christmas time. I’ve been trying to find one on eBay and they’re nowhere to be found! I don’t think I’d use it, but I’d love to have it for my collection. I would save up to buy it. The most I’ve ever spent on one is probably the Eton ($225) personal in black. The leather is buttery soft and I love all the pockets, nooks and crannies. I’ve never used it, it sits pristine in it’s box but I take it out every now and again to look at and admire. I love that I don’t feel like a crazy person! Well, I have to be a bit crazy and obsessional to have as many as I do, but it’s great to see what others do with their Filofaxes, how they organize them, the stories behind them, and how much people love them. 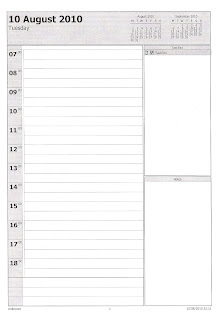 In this age of technology when everyone says “Why don’t you just put your calendar in your phone” it’s nice to have paper to write on and keep and look back at. It’s not only my calendar/diary, but my journal and rememberance of days past. It’s like a little bit of history is being made every day. When I think of something I’ll let you know! The new Sarah McLachlan album. LOVE her music! Thank you Erin for your contribution to this series, I'm sure there will be lots of questions about your collection! So with the school holidays nearly over, although as we know the children in Scotland have already gone back to school.... thank you Laurie! Whilst in the local supermarket yesterday there seemed to be more French children than usual, but it was explained when I saw them all carrying a list of things they needed for their return to school next week, lots of stationary... The super markets gear up for this rush on demand and they allocate even more aisles for paper, pens, binders etc... sadly no organisers or planners.. I think they are missing a trick there. I came across a useful blog post on the 'Day Timer' blog - Make a Back-to-School Plan for Family, Home and You it might give you a few ideas about the return to school and the transition in to Autumn. So are you using your Filofax to plan the return for your children to school and make the most of the remaining days off? I was taking some pictures of our office with my new compact camera this evening, which as you know I carry around in my bag now. When I looked at the pictures I thought ah, we haven't had one of these for a few weeks. So how many Filofax organisers are there in the picture? Also for a second question how many computers can you see? And yes they all work! Yes I make the most of the space I have!!! When I announce the result I will put a tagged picture on Flickr to help you confirm if you did spotted them all or not. How many Filofax Organisers? And how many computers? Some of you spotted a few things that I hadn't noticed myself!! I'm not sure if the smart phone comment was aimed at the Nokia 7110 or not... it's fairly ancient but I like it because it has a nice large display! If you click on the picture you will see the larger version which I have labelled what everything is. Yes it is a bit sneaky in a few areas the PowerMac is sort of hidden behind the paper recycling bin, but it's monitor and keyboard is shown. Does the Psion count as a computer? I won't get in to a debate on that one, but it is programmable and it does have a reasonably full suite of software on it. Again thank you for everyone who took part. Filofax Organisers of the Future? 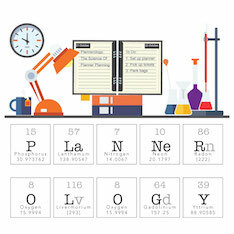 What will a Filofax of the Future look like? Will we still be wanting leather or faux leather covers in 2035? Or will the Filofax of the future be made out of something different? Leather I know is a good traditional material and will last for years and years if looked after and kept in normal room temperature and humidity. As it ages it becomes more supple and some will say it looks better with age. With new materials being developed and dare I mention it... flexible electronics being incorporated in to clothing, I wonder if we might see the same sort of electronics in our organisers of the future. Now I'm not going to suggest building phones or PDA's in to your Filofax organisers, but I wonder about technologies that could be built in that would work along side mobile phones and other portable devices? May be an organiser with the back cover incorporating a solar cell for cellphone charging? Whilst your phone is sat by your organiser on your desk you could connect your phone up to the charging lead and give it a quick boost charge may be. The same feature could be used for charging your iPod as well. Filofax UK carried out a competition recently of a Filofax of the Future, one of the entries included flash memory media player. But as we carry more and more electronic storage in our pockets, in the form of USB memory keys or in our phones or iPods, would you sensibly want 4GB of storage built in to your organiser for whatever purpose, when in a couple of years time the norm will be 16, 32 64GB?? File sizes keep increasing not decreasing... which is sad in some ways. So would you want something like a carbon fibre covered organiser with some clever hinge technology to ensure the organiser laid flat when you opened it? Why not recycle it... take a look at what Violet Le Beaux did with her black leather organiser... may be not to everyone's taste I will agree, but for those of you that are skilled at crafts then may be this might work for you. 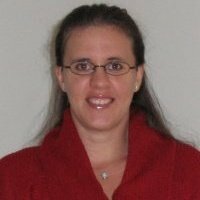 Nickie has been one of our readers for some years and she is also a very active blogger in her own right, if you get a chance look at her Typecast2000 blog. I first had a Filofax in the late 80s - just a small one, black in colour I think - it was a present for Christmas I think just after I started work full time. I can remember considering it the Holy Grail back then. I didn't use one so much when I had a career break to raise my family but returned to a Filofax rather than a diary and notebook when I settled back into work again. I'm a bit of a stationary freak so have always used notebooks of some description, not necessarily a "branded" name, more the fact that the design suited my needs at the time. I can't really choose because they all serve their own purpose. The black Metropol is my work/personal organiser. If you want to know anything about me or where I'll be then you need to take a nosy in here. The Brown Cuban is sort of a "spare" when I keep all my extra pages ready for use. I've used this one on and off as my every-day organiser but it's just not big enough to use for all the information I need for work. The fact that it's ever-changing but still static. I also like the fact that in this world of evolving technology, people still need to write things down and many are returning to using a Filofax for that exact reason. I don't think there is anything I would change. That's the beauty of the Filofax - you *can* actually style it to your own needs rather than the way in which someone else has recommended. I would like one that is tri-fold... that would be a bit different but I imagine it would be quite bulky. I suppose we could invent some punched inserts to house an iPhone/Blackberry/android phone because of the dual use that I have already mentioned. In my handbag or in my hand by my side. I dread looking like DelBoy in Only Fools & Horses, walking with it outstretched in front of me. I bought the Yellow Heart just after it's release in March. £40 on the Metropol. I dread to think what I have spent, in total, on inserts for the three Filo's put together. I could probably have had a luxury holiday or a brand new car. The variety of posts, the dedication of the writers (a note of thanks here to Steve, Laurie and Nan), the enthusiasm for a long-standing, much ribbed, retro item and the fact that they work with official Filofax suppliers to bring readers up-to-date information and discount codes. The fact that it's not been discovered by enough people (yet)! Well what sort of ‘stuff’ are we talking about…. 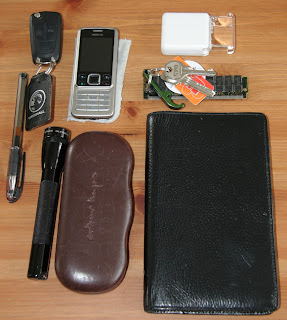 Car keys, magnifier (my close in eyesight is terrible these days), mobile phone, Filofax – which is also my wallet, a pen, a torch (for night time!) and house keys complete with bottle opener for 'beer o' clock' and an old memory stick as a key fob! 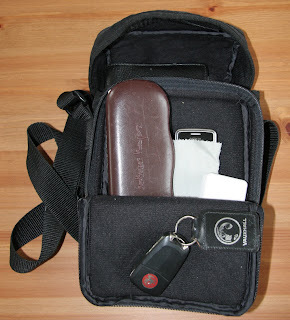 I also carry a small compact camera a lot of the time too. Sorted…. it’s also fairly shower proof as I discovered the other day in Niort!! Having recently moved over to my Pocket for day to day note taking, I did the very satisfying job the other night of consolidating my To-Do lists in to the Pocket as well. At last it seems to be working for me as I've had a busy but very productive week. I'm now keeping my to-do lists at the front of my organiser, they are more to hand there and I don't have to go hunting for them. One of the advantages I suppose of a ring type organiser. So have you made any small changes to your Filofax recently that had a bigger impact than you might have expected? Getting Organised and the Filofax - another recent convert! Cupcake Couture - Rhinna - Nothing Filofax related yet, but their announcement on Twitter this afternoon '@sojeanbrodie has left the moleskin posse and joined the filofax massive. I think my life can't be any more organised now. Oohh hello filofax accessories' which I thought was quite amusing so worth a mention here. 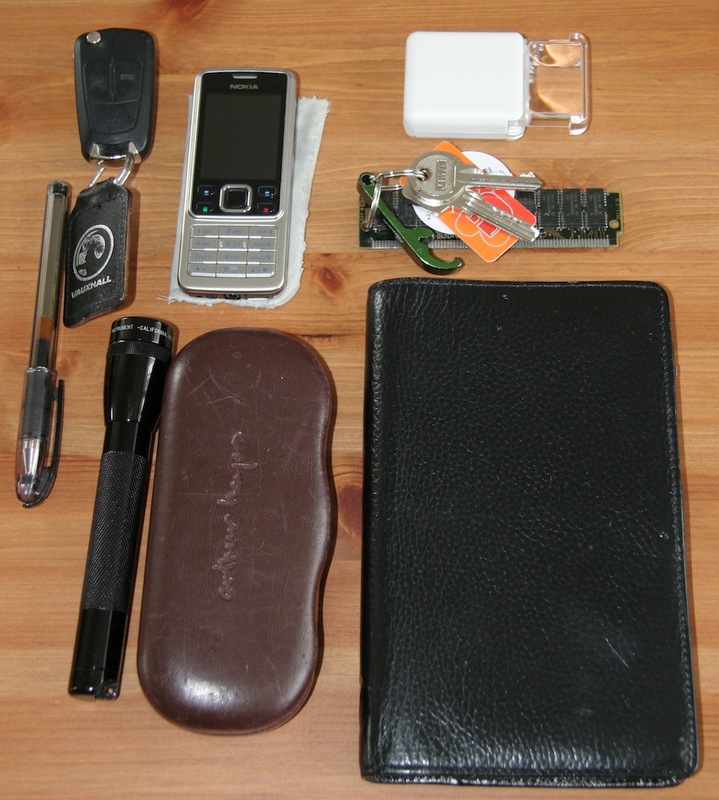 So some people... myself included have combine their wallet or purse with their Filofax, the size of Filofax used seems to vary from Mini through Pocket to Slimline Personal. Today I was looking at my wife Alison's iPod Nano and then wondered, I wonder if it would fit in a Pocket Filofax organiser? I tried it in the pocket on the back which I'm not using for anything other than money, and Euro notes aren't very big so there is just about enough space to fit it in. But you would have to be careful not to have too many pages, otherwise it would bulge a bit! Another alternative is in a zip lock plastic pocket with the zip slightly open at the top, that seems to work well too, you would also be able to slip in a sync cable in there too! 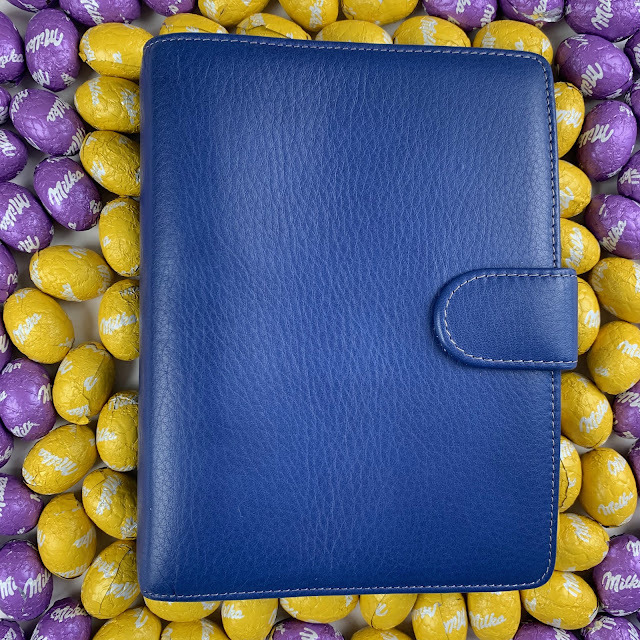 So do we have an ultimate accessory for your Filofax? Anyone else tried this at all? Please let us have your comments below... Oh and yes I have returned the iPod to its owner! 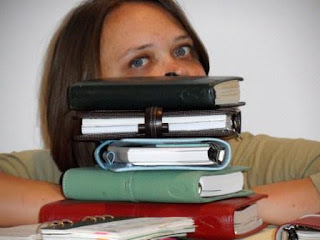 Susan is better known as Kanalt17 to most of our readers, also has her own planner blog - Life Well Planned If you haven't read the posts on there, you should find some time to do so, I always find them very well written and there's always some useful ideas and thoughts in each post. I received my first Filofax as a gift, though I did ask for it. It was a personal chocolate domino. Still have it! I used to use DayRunner. I have also used At-a-Glance and have tried Franklin Covey, though I didn't stay with them for long. Currently, the personal Guildford (only comes in black). I also love the Guildford Slimline but isn't practical on a daily basis. I use different binders for different reasons - I have my personal every day one; my family one; and travel one; the rest are being used for storing inserts at the moment. Flexibility - you can use it however you need it, change it as you see fit. That's the part that makes sharing the best - you get lots of ideas from other people and how they use theirs. Like many others I presume, monthly sheets with corresponding tabs and a place to take notes for the month - the months would not be back to back on the sheets. Also, I'd love to see a binder where the ring size falls in between the personal and the slimline - something a little thinner than the personal but a little bigger than the slim. 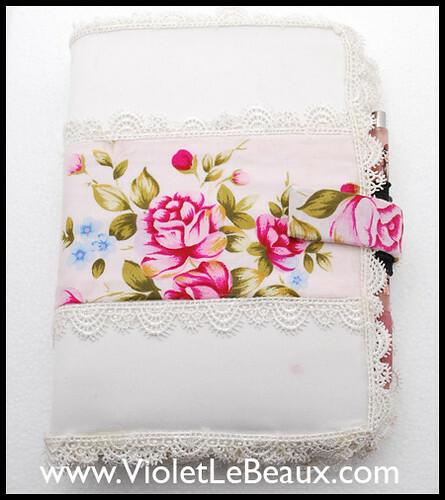 One more thing - insert with a little pizazz - nature scenes or designs. Something a little more eye-catching. I carry mine with me to work every day. I put it in my bag and take it out and leave it on my desk throughout the day. Often times I leave it at home when out otherwise, unless I know I'll need it. When running errands, for example, I will bring it with me and leave it in the car while I'm in different stores. I LOVE the personal Malden in either black or crimson - I can't decide which I want more. I would very much like to buy it. Though due to the expense, I will have to budget for it. Currently, the most I have spent was for the Finchley. It is going to $115 US but it was cheaper at the time. And I tend to buy through a different retailer which charges less than the US Filofax site. The sense and growth of the community. Not only am I so excited that there are people out there who share my passion, but I have made many new friends because of it. 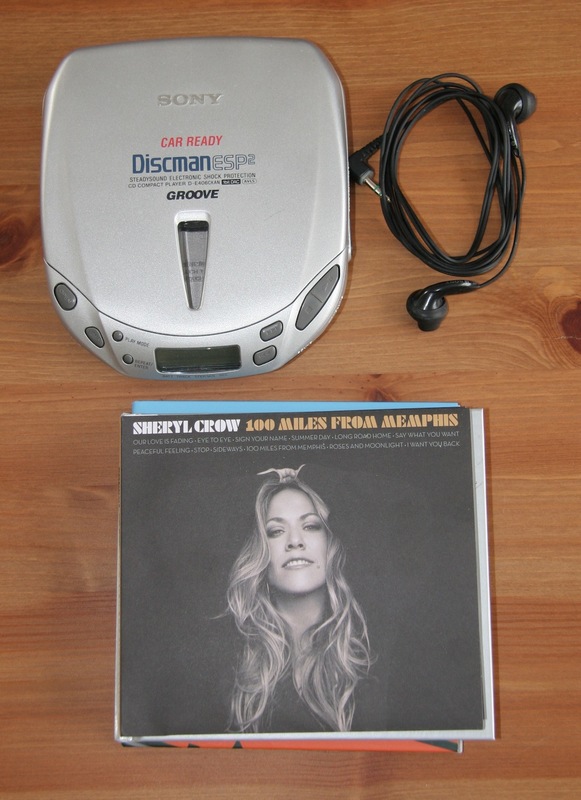 The last full CD I downloaded was Lady Antebellum. I have downloaded various songs since then. I made it to my new home here in Scotland! My family and I are settling into our new life here. The east coast of Scotland is absolutely wonderful! I love our house, our neighbors are friendly, there's loads to see and do here. 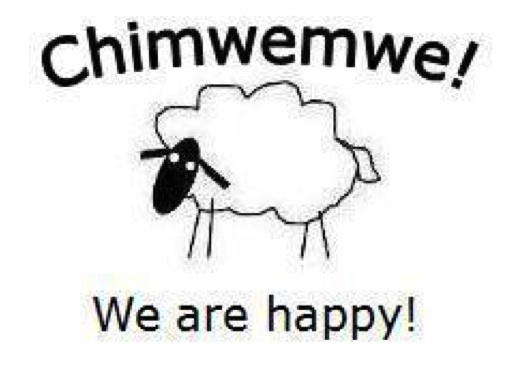 I think we will enjoy living here very much! My internet at home won't be set up until the 24th (I'm currently writing this at the public library!) so I'll be absent until then. Looking forward to "seeing" you online again then! 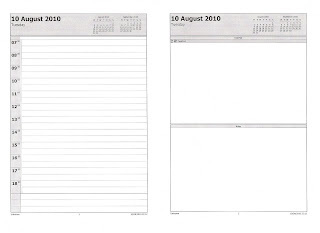 Actually I have used printed versions of Outlook calendars in my A5 Filofax. 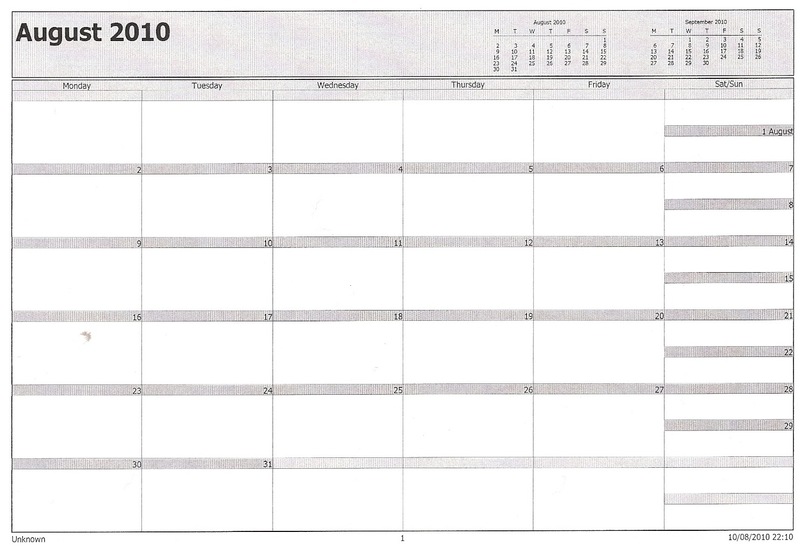 If you look at the picture in the header of the blog, that is in fact an Outlook calendar that was printed out in A5 format. It happened because I bought the wrong format diary refill that year! So why use Outlook. Well there are some small advantages, for instance you could record all your annual reminders in Outlook: Birthdays, Anniversaries etc. And these will then appear on your printed diary. Another advantage I suppose is you can change formats partly through the year or even if you need a more detailed week you can change for that week even. You don't have to print a whole year, just the days you need. Outlook offers a number of different page styles in daily, weekly and monthly formats. It also gives you the option of 1 or 2 page for each of the above. You can add notes areas on the pages as well. There is a preview facility so before you hit the print button you can see what you are going to get. 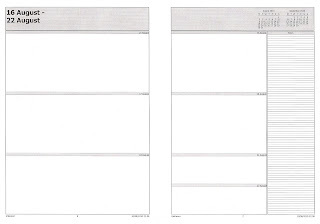 I would recommend doing short date ranges first to make sure you have things set the way you want to before you go for broke and print off a whole year, get it wrong and it could work out more expensive on ink/toner and paper. Printing calendars for an A5 is achieved as I described in an earlier post, you set it to A4 and booklet print it and you will get A5 pages. 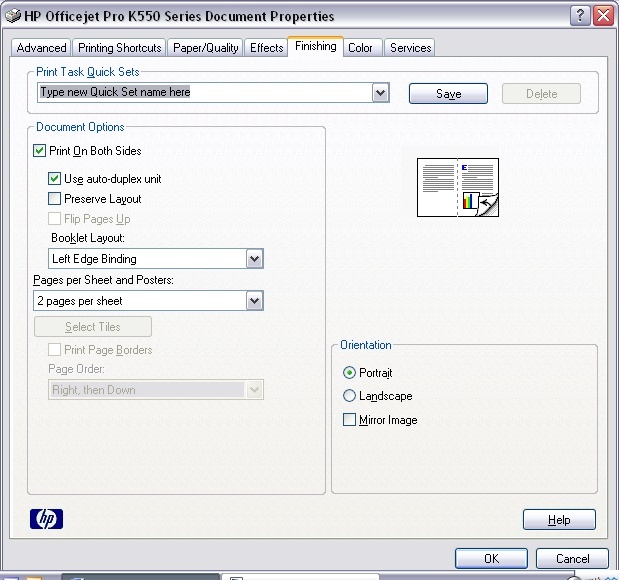 Printing A5 from A4 is fairly easy as the pages will match each other on both sides of the paper. 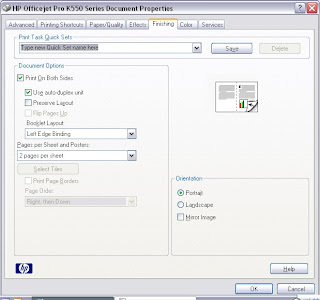 Outlook does offer paper size and page size variations. 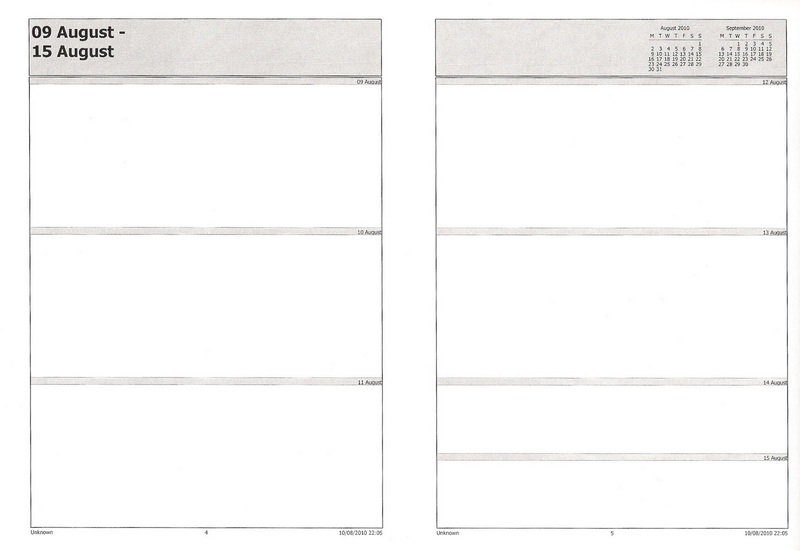 So printing three personal pages on a side of A4 is possible but the alignment of the pages when double sided will depend on the accuracy of the alignment of your printer. My best advice is to experiment on a few sheets first, print them, cut them out, punch them and see how well they fit. Give it a try you might find the format or layout you have been looking for. I hate to admit this but Outlook offers one of the best variety of calendar styles I have found that you can customise and print out. Below are a few sample pages printed out. Have you ever sold any of your Filofax Organisers? And can we ask why? Welcome to Friday the 13th! Normally this is a lucky day for me, despite the superstition. I was born on a Friday the 13th, which I consider to be pretty lucky, being born and all. So I tend to have a fondness for the day. This Friday the 13th is particularly lucky for me, because today my family and I are fulfilling our dream of moving to Scotland! In fact, as you read this, we are on a plane somewhere between Albania and Scotland. We are very excited!! Here we are nearly at mid-August, and the summer is starting to wind down for most of us (in the northern hemisphere of course!). It's not too early to start planning your autumn! Any upcoming plans? Left Handed Use of a Filofax? I saw Sharon's response and then Millie's comment and thought that this topic was worthy of a post in itself. Last night I read this post, and tweeted to Steve to say I agreed that there should be a left-handed Filofax. He asked me to write a comment with specifications of a left-handed Filofax. So, here we are 24 hours later with my thoughts! I'll try not to make this a post of its own! Being left-handed affects lots of things right-handed people don't think of, aside from the obvious everyday issues of using can openers and scissors. For example, most handbags (this is a girl problem mostly!) have a design only on one-side, and the zip is usually for a right-handed person. Left-handed people then have to either not show the bag design, or have the zip running the wrong way when they put their bag on their shoulder! I was thus on a left-handist crusade when I tweeted to Steve to say I agreed with Sharon! Today, I studied my Filofax while at work and I've concluded: Filofax are already left-hand friendly! I can't see any bit that couldn't be changed by someone if they really felt that the design hindered them. Are the rings in the way when you write? Turn the folder around and re-orientate your pages. Don't like the layout of the pockets? Buy a different style of folder. I guess the reason Filofax is so great is that you can make it how you want it. 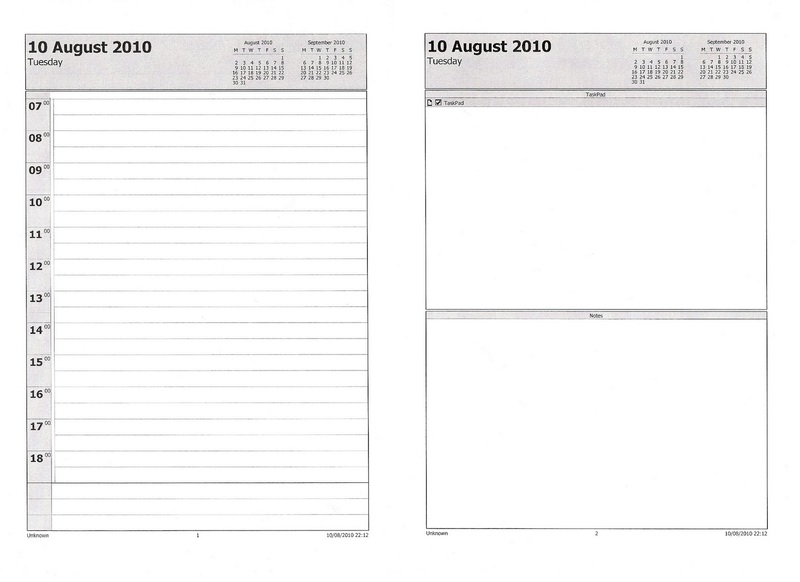 All those problems that irk left-handed people in standard notebooks can be avoided in the Filofax. I'd like to hear what other left-handed people think though. Maybe I've missed something obvious! So are you left handed? 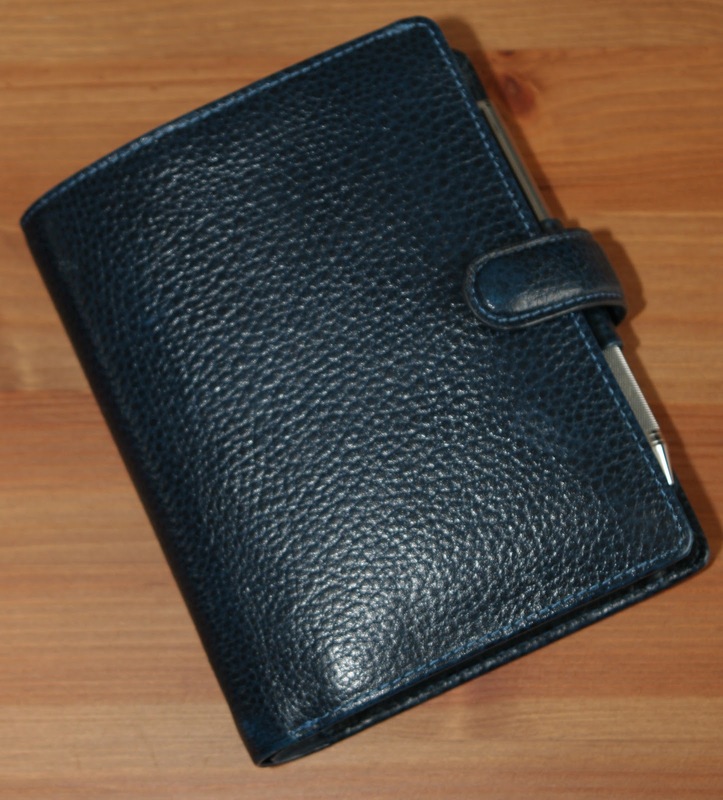 Are some Filofax Organisers better for left handed users than others? Does the size matter? Let us have your thoughts and comments. 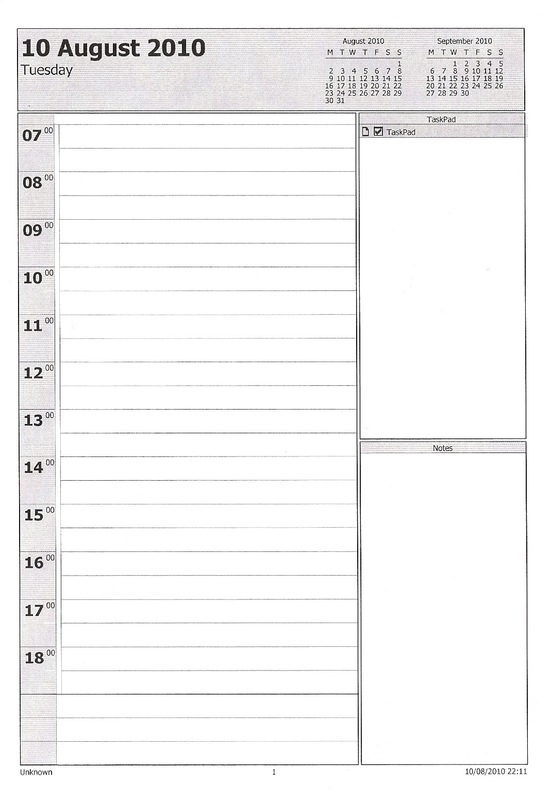 If you have an A5 organiser, it is the easiest size to create your own pages for. Anyone looking at my A5 will hardly find any preprinted pages in it, apart from may be some of the original ones that came with it! So let me try to explain how I do it. It is not complicated, but takes longer to explain than it does to do. Taking an A5 To Do List as an example because I used a lot of these pages. 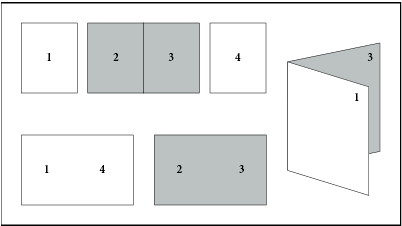 A quick recap about European paper sizes... A4 is 297 by 210 mm and A5 is 210 by 148 mm in other words A5 is half the size of A4. So the next step is to booklet print the four A4 pages on to one sheet of A4 paper. 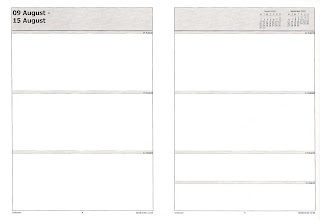 The four pages then become A5 size pages back to back like the drawing below. 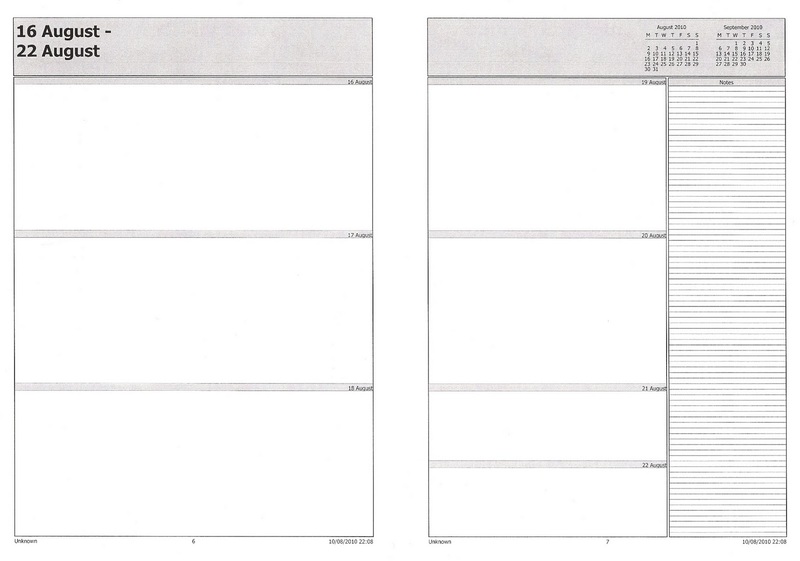 So anything you have in A4 format can be made to fit A5, just by booklet printing it. To be able to booklet print you need a printer that can double side print... either manually or preferably automatically using a duplex attachment. It is worth considering this next time you buy a new printer. I've only ever used HP printers and all of our current ones which are a mixture of Officejets (Colour ink-jet) and Laserjet (B&W Laser) printers all offer booklet printing. How to get your printer in to booklet mode varies, so I can't attempt to show you all the different ones here, but there is a sample screen below. If you are using Word in Windows, go to File, Print and when the Print dialogue window pops up. Click on Properties next to the name of the printer. In others you might find it under the 'Finishing Tab'' under the heading "Booklet Layout" You might need to experiment a little to find the setting on your own printer but once you have discovered them, note them down for future reference. Those of you using a Mac then you will also find similar dialogue window by clicking on the down arrow next to the name of the printer to expand the menu. Then on the menu in the middle click on it and then click on Booklet Printing. It's fairly self explanatory from there onwards. It will be, or should be the same on both sides of the paper. 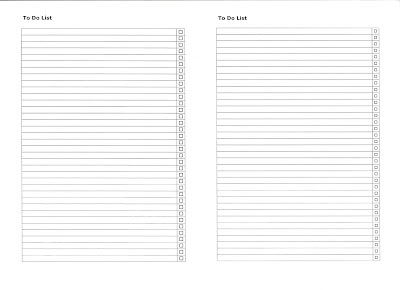 Cut the page in half and put the outer edges of the original page together and punch them and for each sheet of A4 you will have 2 pages in A5 but double sided and collated correctly. Once you have mastered this you will find there is no excuse for not having the exact format of page you need for what ever task or project. If you have any questions please pop them in to the comments and I will do my best to answer them. Sharon has a number of blogs of her own, but recently she has been blogging about Filofax on her craft blog and has been very much part of the recent 'Pocket Revolution'!! My first Filofax was probably a Fun Fax I had as a child, then my Dad bought me a Personal Kensington, about 20 years ago and I was smitten! 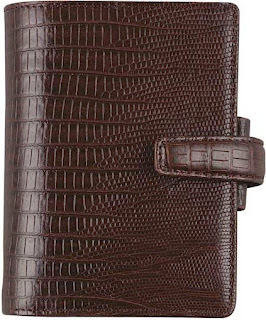 I still have that Filofax, as I brought it with me when I moved from Africa, and it is well worn, soft, stretch and I love it as memorabilia! I did consider using FC inserts ONLY but the postage to UK was too high. I have tried a Moleskin page a day diary, but it never lasted long! Current, is Urban Pocket, followed then by the Grape Personal Domino and finally the A5 Domino in Red, all seem to be meeting my needs right now! I am also using the Pocket Chino, and whilst it is lovely, not sure a favourite! The ability to change layouts and have it setup as I need it! Pocket, and yes I bought 3! 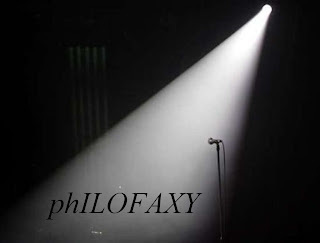 I like everything about Philofaxy, the info, pictures, links, the whole thing, a great blog, WELL DONE! A couple of weeks ago I had one of my many (mad) ideas, to get some feed back from you the readership about what you thought about the blog. I also thought it would be good to learn more about you the readers about your 'Filofax' background nothing too detailed. So the three of us put our virtual heads together and picked out some of our frequent readers based on how often they comment etc. We devised some simple questions and they have been sent out to all the people on our list. So coming up over next few weeks we will be releasing the responses from our mystery readers, I hope you enjoy reading their responses. So sorry to you folks that have already bought one and had to pay the (in my opinion) excessive shipping costs. But it is good news for people that have been waiting for news on availability. This whole episode has highlighted the difference in shipping costs between different Filofax on-line stores for customers overseas. I have emailed Filofax UK about this and I'm awaiting a reply. So I wonder if Filofax France will be stocking it too??... cue French shrug of shoulders!!!!! Thank you to everyone that took part today. I've learnt one important lesson about how to manage these sessions. First to get everyone on to the instant messaging part of Skype first. And then ask who wants to join in on a voice conference call, that way everyone is at least in contact with everyone else first! At one point I think we had two or three people in discussions on instant messaging and another three at one point on voice a little confusing but it all seemed to work. I think we will definitely do this again soon. Look forward to chatting with you later hopefully. OK I admit it, it is one of my pet hates... abbreviations or three and four letter acronyms that people use, expecting everyone to use/know them. My last job before I retired gracefully to France was in the Defence industry and they have abbreviations coming out of every document in their hundreds but when you think you knew them all, someone would reuse one for something completely different or invent yet another.... arrrragh I used to spend too much time looking these things up only to forget why I was looking it up!!! DOOP - Day on one page. FC - Frankin Covey - not Father Christmas! What others are there? Please add them in the comments and I will add them to the list. My region saw heavy thunderstorms and flooding today. Roads became impassible in minutes, and two people were struck by lightning. Of course, this extreme weather got me thinking about weather and Filos. 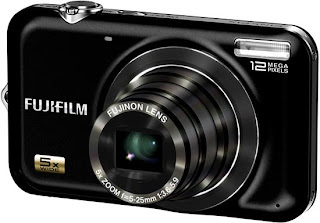 Do you record the weather in your Filo? Do you find it helps you remember a certain day? To integrate the Philofaxy community on Flickr more in to this site, I've just added a new page to the list of pages at the top of the blog. The new page includes a slideshow of all the pictures on the Flickr group, you can even view them full screen, click on the four arrowed icon on the right of the slideshow... Esc to get back to normal size. From 5th - 31st August 2010 they have a great web-exclusive offer on their popular Finsbury range. For every Finsbury personal organiser purchased during this period (any size, any colour) you get a free leather Finsbury accessory worth up to £36. Click on the advert to benefit from this offer. Our Philofaxy friend Silver_Elixir emailed me to ask if I know of a Filofax retailer that ships to Australia for non-outrageous prices. 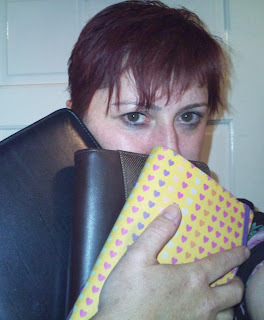 She said that Filofax UK and US both do ship to Oz, but the shipping costs are prohibitive. There is a Filofax Australia website, but she wants some specific things they don't carry. The things she wants the very most are the stickers and the computer paper, so those are top priority. My only thought is to search ebay. Does anyone else know of any Filofax retailers that can ship to Australia at a reasonable cost? As has been commented on, generally it works well, except it's quite large in size, not ideal if you want to carry it in a pocket, it is more suited to carrying in a jacket pocket or a 'man bag'... or handbag if you wish! 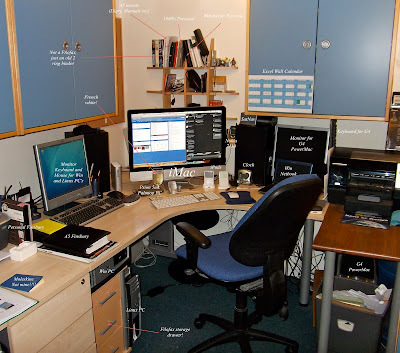 When I was sat here this morning writing/assembling the 'Pocket' post, it occurred to me, I wonder if I could downsize my slimline to the Pocket? I have a Pocket Finsbury that wasn't in daily use.... so let's try it out, nothing to lose. It has a week to a page 2010 insert in it already. So I sat down and stripped out the removable contents of my slimline (credit/bank cards, driving licence, UK passport, Euro's, European health card, and a few other minor things that I didn't ought to be carrying still now I'm in France. 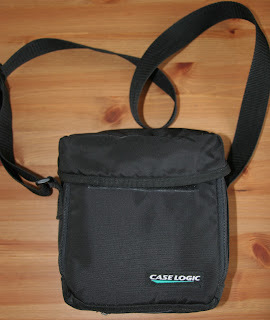 The Pocket does have less credit card slots in the front, but that didn't pose too much of an issue. The vertical pocket inside the front cover takes my passport and driving licence easily, could have been designed for it even. The zip pocket on the back inside pocket I'm using for my loose change which was in my Filofax change holder in the Slimline. I only need coins really for the mail machines in La Poste, so I don't carry too much cash. I had a quick rummage around in my Filofax drawer and found some spare inserts and pages for it. So I think I'm more or less ready to go. I think it will work better as it will fit in my bag easier. 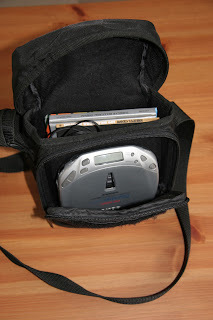 I use an old CD walkman shoulder bag for carrying all my things around in, I hate having my pockets weighed down. 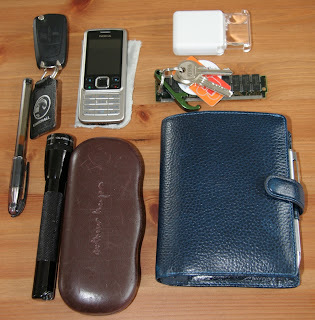 In my bag I typically have: Wallet/Filofax, mobile phone, house keys, reading glasses, sat nav, torch, so the reduction in size of my Filofax will help. Like the Slimline I will be using the diary in this Pocket Filofax for appointments and to-do lists and for taking notes etc. I have my contact pages already filled in at the back of the Pocket, so I just need to check through them and update them if there are any changes. If there is anything I might add it might be an additional credit card holder. And for 2011 I might go for either the week on two pages starting on Monday (equal spaces per day) in Cotton Cream or a week on one page but with notes on the facing pages, although I wish it was English only. I'm going to give this new set up a try for the next month or so and see how it goes, it's only a 5-10 minute job to swap back to my slimline if it doesn't work out! I will keep you posted. Pocket - it's where it is happening! 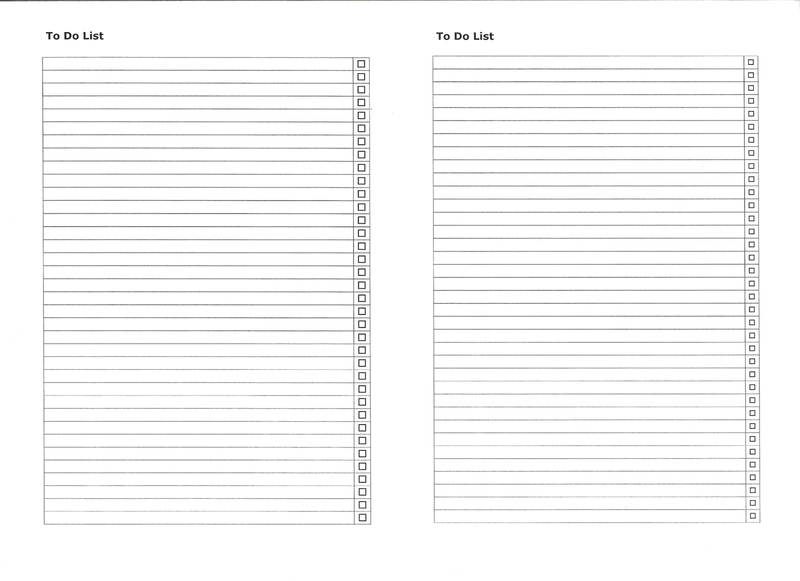 Diary refills - Have you decided yet? 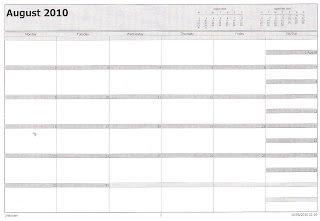 So as August is here and Filofax now have both 2011 and 2012 refills starting to become available in most sizes. Have you started to think about which refills you will buy for next year yet? Jess Shepherd asked on Twitter if anyone had tried using the two days per page (deux jours par page) format in personal size? I think I might stick to a week on two pages myself but in personal size this next year rather than A5. I have a new personal Finsbury that is sat in the drawer that wants to join the party on my desk! Personally I find myself scrolling between the UK and the French Filofax sites looking for the optimum format..
Head over to the Filofax suppliers page and click on the link and use the Promo code shown on the logo at the check out.